Throw a Super Kid party!! 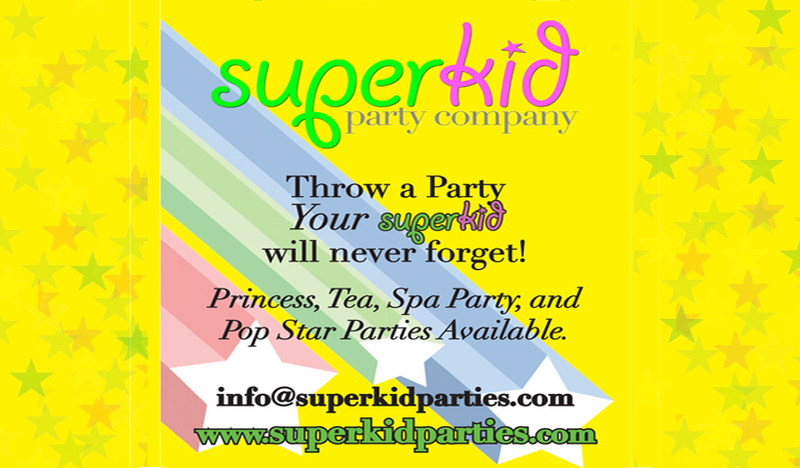 The SuperKid Party Company is pleased to provide you with a variety of value-based entertainment options for your kids! Feel free to have our entertainers merely make an appearance at your event and take pictures with your guests or run the party program for you.